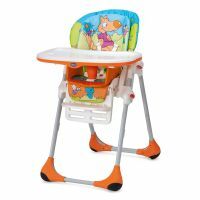 Product code 07079065580000 Timeless Polly 2 in 1 the comfortable highchair that follows the growth of your child! 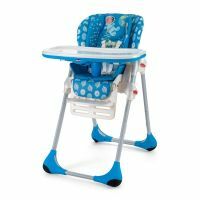 To Recieve updates and possible rewards for Chicco Chicco New Polly 2 in 1 Highchair Timeless please sign in. To Recieve updates and possible rewards for High Chairs please sign in.